“Plastics”.. Its everywhere in our country. Its like we cannot live without them. It forms much of the packaging for our food and drink. For many of us, it is throughout our home, our workplace, our car, the bus we take to and from work. It can be in our clothing, eyeglasses, teeth, toothbrush, computers, phones, dishes, utensils, toys. The list goes on, especially when you look around and begin to notice the plastic in your life. The manufacture of plastic, as well as its destruction by incineration, pollutes air, land and water and exposes workers to toxic chemicals, including carcinogens. Plastic packaging, especially the plastic bag. It is a significant source of landfill waste and is regularly eaten by numerous marine and land animals, to fatal consequences. 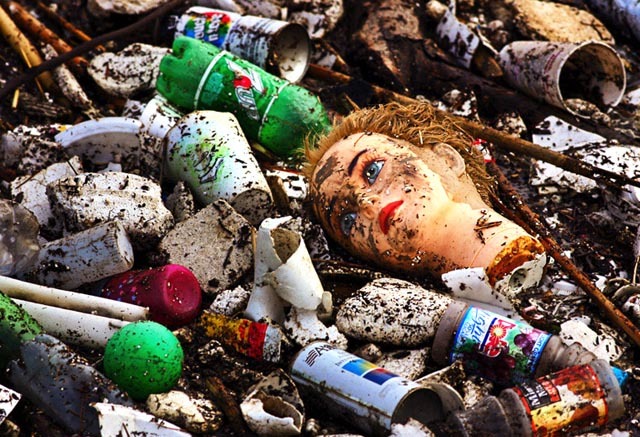 Synthetic plastic does not biodegrade. 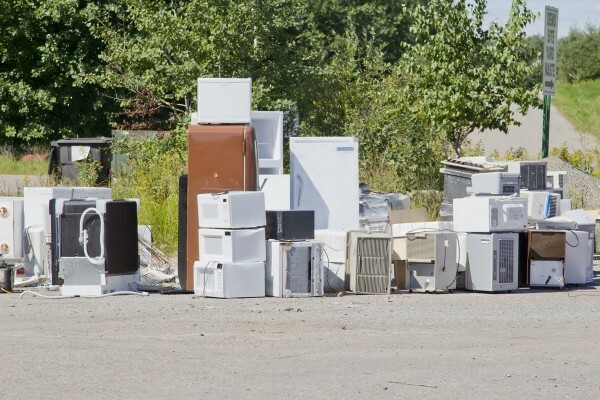 It just sits and accumulates in landfills or pollutes the environment. Plastics have become a municipal waste nightmare, prompting local governments all over the world to implement plastic bag, and increasingly polystyrene (styrofoam), bans. Plastic pollution may not even be visible to the naked eye as research is showing that microscopic plastic particles are present in the air at various locations throughout the world and in all major oceans. Plastic is now ubiquitous in our terrestrial, aquatic and airborne environments – that is, it’s everywhere. So you want to be healthy and jog. 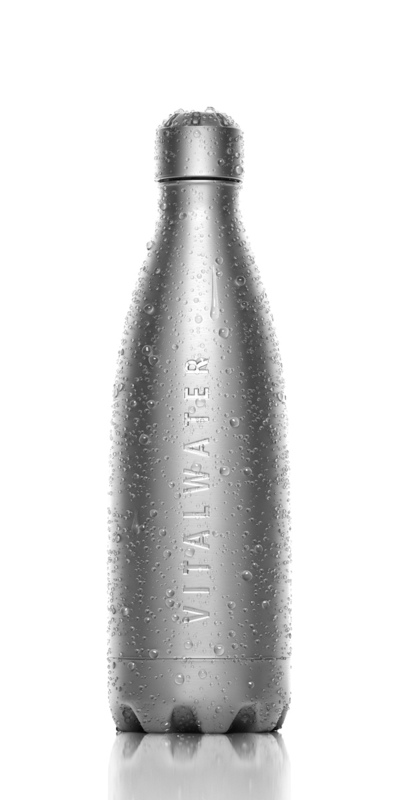 You carry some water with you in one of those trendy plastic bottles. Well, guess what? You’re poisoning your body with a deadly chemical called BPA, added to make the plastic more pliable. Some plastic bottles are believed to be potentially hazardous to human health, because they contain chemicals which could cause health problems. So altogether, its best to avoid plastics as a whole. I’m not going to say a whole lot of problems, but only three which are more than enough to avoid plastics. 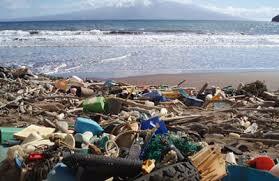 Plastic use can cause fertility and reproductive problems. Chemicals in the plastic can cause obesity. Endocrine Disruption which can lead to cancers, birth defects, immune system suppression, and developmental problems in children. The obvious reason is to find an alternative. To our surprise its already been invented and is being used for a long time. Products from plastics are replaced by glass, wood, stainless steel, wool, hemp and cotton. Here are some tips to avoid plastics at various points of your day to day life. Take a few large cloth bags, and a number of smaller ones. Plus, never leave home without a roll of natural wax paper. Keep the wrap and smaller bags always inside your bigger bag, so that you always have what you need when you leave the house. 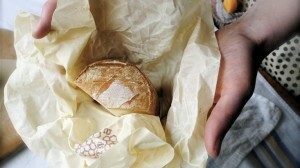 The small bags can be used to carry bread or products like that. The wrap can be used to carry chicken etc., Because they tend to pack them in plastic covers. Don’t fall for canned foods. Most are lined with toxic plastic that leaches BPA in the food. Jars are better, as the plastic does not come in contact with the food as much. Whatever you do, don’t fall for what you are told by clever marketing. You do not need a separate cleaning product for every item in your house. You can use soap nuts for laundry. Put a few nuts in a sock or small bag and chuck it in with your clothes. Or, use natural, boxed detergents. Baking soda, lemon, and vinegar work wonders. And there are tons of natural recipes for all kinds of products. Just take a second to find them and start experimenting. Many of our personal care products are like chemical warfare for our bodies. Don’t fall for the hype again! You don’t need most of the specialized products we are sold. For make up, my best advice is to simplify! Natural is so much more beautiful. Pick one or two products that you feel you can’t live without, and get rid of the rest. You can make your own products too. Just take some time to look online. Shaving, find a non-disposable option. I have a metal razor. If you must use disposable razors, then try shaving less often. That means half the razors. Once you eliminate plastics (and the resulting convenience foods, packaging etc), you will be surprised at how little waste you create. 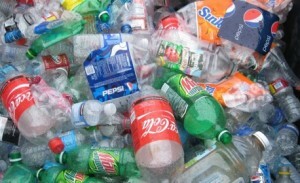 After plastics and wet stuff, you are left with your recyclables. Glass, tin, paper, newspaper, and possibly some plastics. OK. You will likely still have waste, but you might not need a bag after if the above steps are taken. 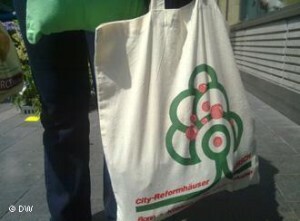 If you need a bag, at least go for a truly (certified) compostable bag. The list goes on. But if the above steps are followed most usage is reduced.